This classic Nowell home in the Westport Heights neighborhood of Westchester exudes timeless charm and character throughout. Learn more about this property here! Spread out in this 1,268 SqFt first floor unit in the desirable and recently refurbished Adobe Grande complex located in Fox Hills, Culver City. Learn more about this property here! This newly renovated west-facing top floor condo with serene treetop views from every room is in a class all its own. Learn more about this property here! The Agents in Action! team specializes in residential real estate sales in Westchester, Culver City, Marina del Rey, Playa del Rey, Playa Vista, Palms, Mar Vista, West Los Angeles, and the surrounding communities. From condominiums, to townhomes, to single family homes and luxury estates, we can assist you with all aspects of the buying and selling process. To buy or sell your next property contact the Agents in Action! 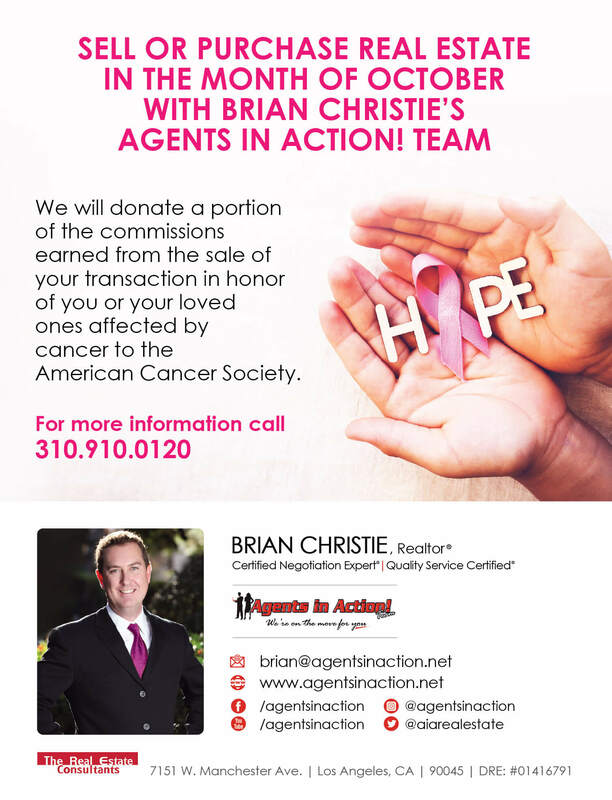 team today at (310) 910-0120, or info@agentsinaction.net. Top producer of the year! The Real Estate Consultants announced their 2018 Top Producer Award to Brian Christie of the Agents in Action! team. Brian’s upbeat personality, entrepreneurial spirit, and exemplary service is what sets him apart in the industry. 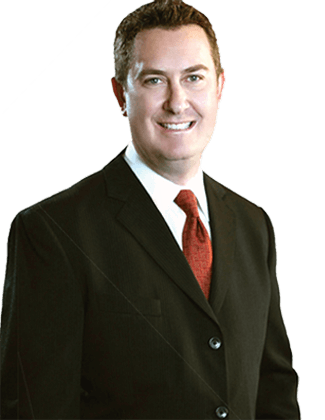 In addition to being a consistent top producing agent Brian also possesses the distinguished Certified Negotiation Expert and Quality Service Certified designations. Brian’s stellar online reviews attest to his dedication and commitment to his profession. Broker/Owner Phil Gilboy states, “Brian’s professionalism, positive attitude, and drive brings him consistent success year after year. His dedication to his clients and attention to detail in every transaction is proven in his achievements.” Congratulations Brian Christie for achieving 2018 Top Producer of the Year!